A reliable and accurate Patient Identification system is the first step to ensuring patient safety in your Hospital. Using a rule based automated Patient ID solution the hospital will streamline the delivery of this patient safety requirement. DMF Systems Patient ID solution is designed to facilitate Blood Track, Medication delivery and Intervention management. DMF System’s Patient ID is a proven solution that links to any Hospital PAS (Patient Administration System). Once deployed, wristband production is a fully automated process configured to support hospital-wide printing rules seamlessly. The solution includes a user-friendly Wristband Reprint function that allows for the re-printing of Patient wristbands when necessary. 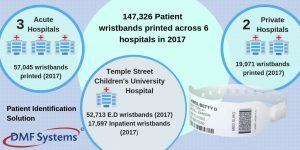 Please click the link below to understand why DMF Systems were selected by the The Children’s University Hospital, Temple Street to deliver the Patient ID solution; automating wristband production throughout the hospital. 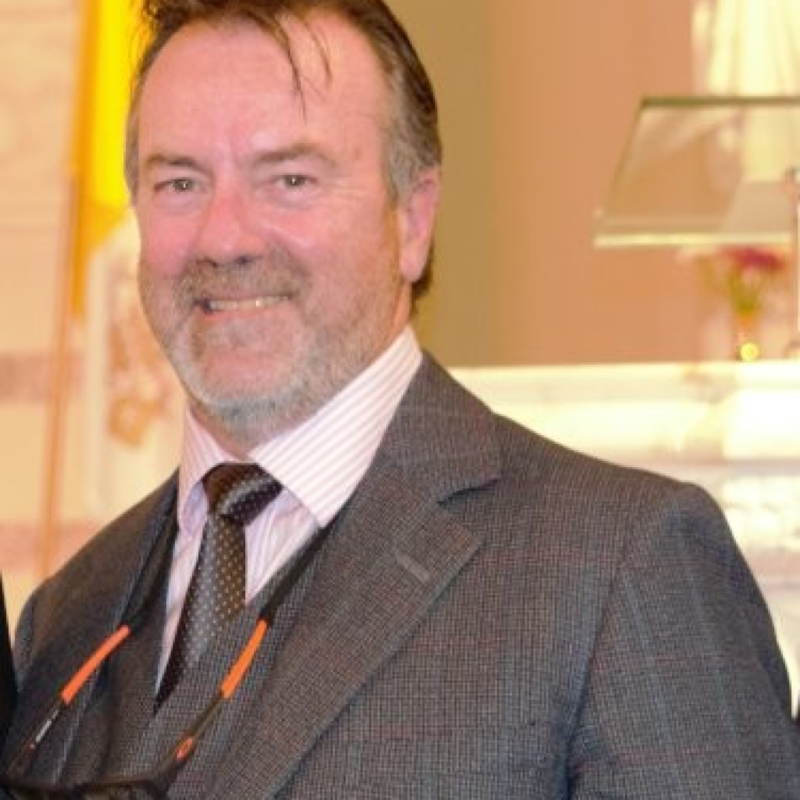 Providing Integrating solutions is our ‘Bread and Butter’. We are experts in delivering Patient ID solutions (with wristband production & reprinting) in public and private hospitals. Check out the Infographic below for some of the key stats.